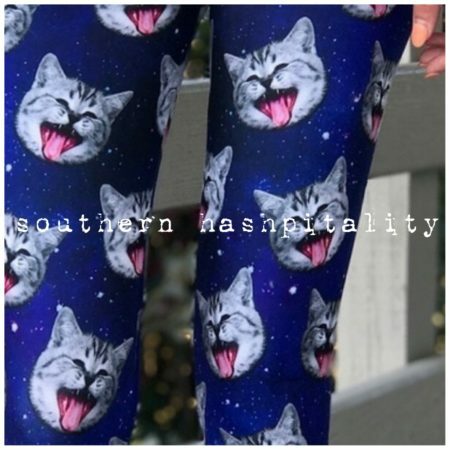 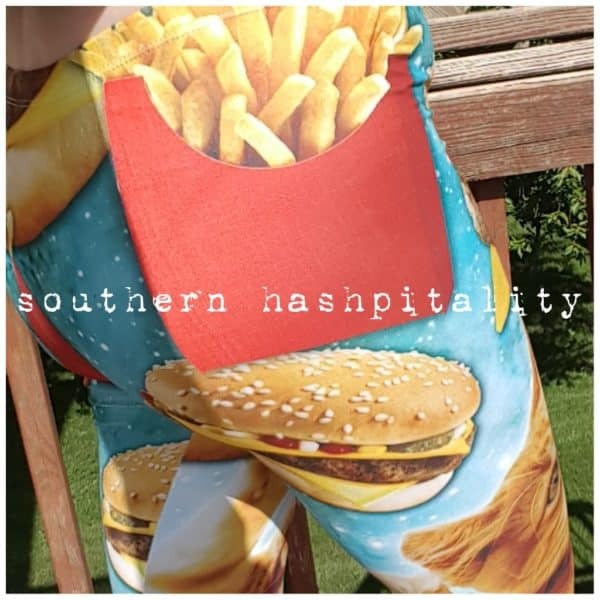 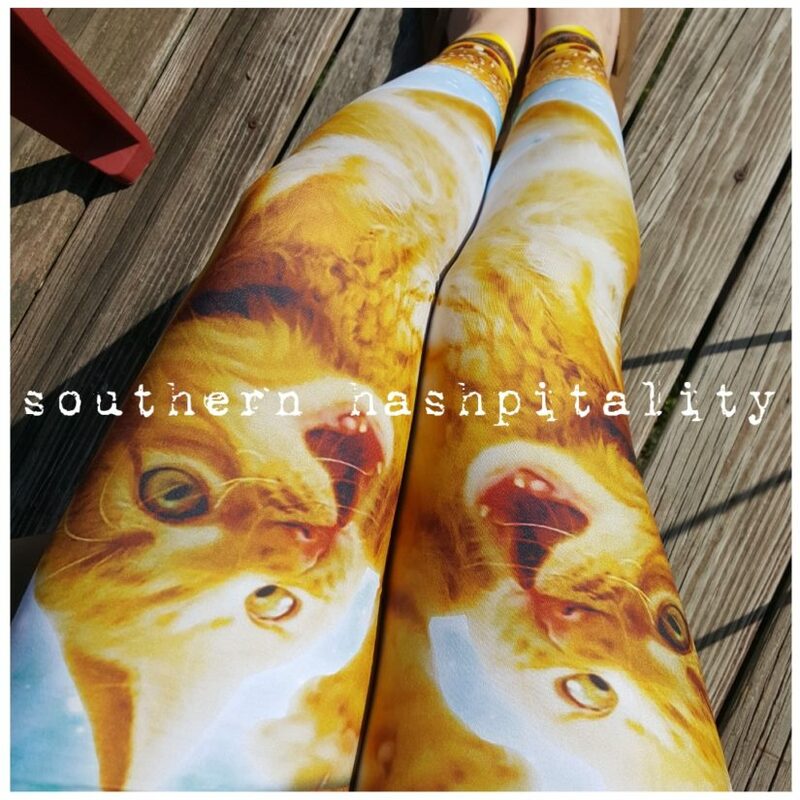 ICanHazChzBrgr Leggings – The Online Hab Bazaar! All that and a side of fries… literally. 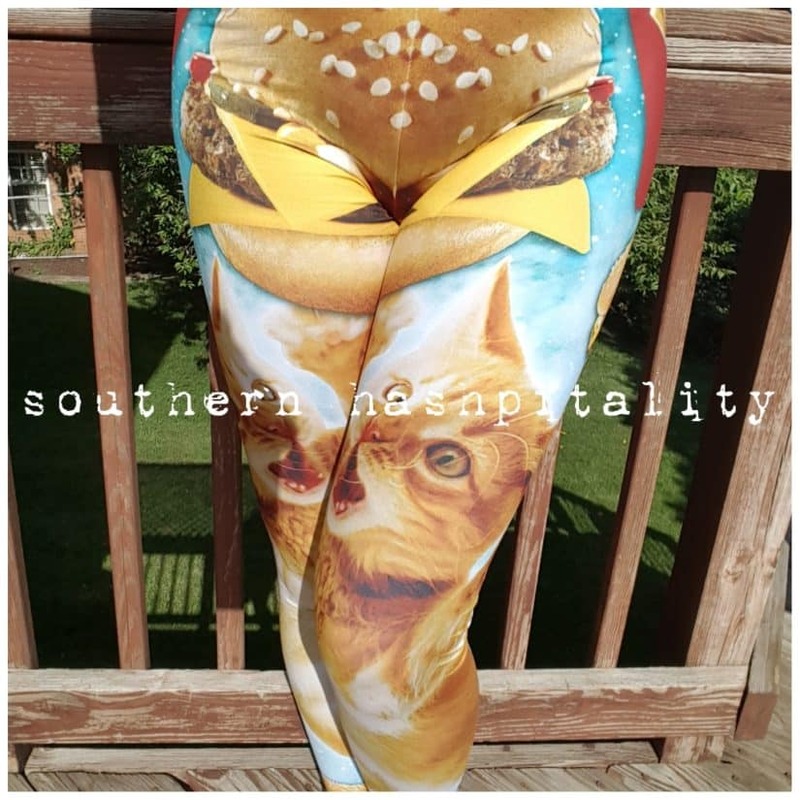 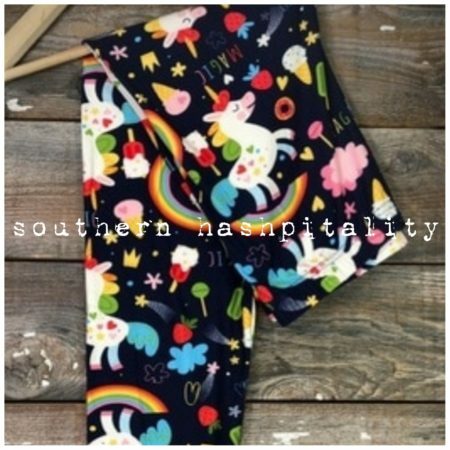 Sublimation leggings available in two sizes.